One coupon per party. Coupons may not be combined with any other offer. With Valpak® coupon only. Must present coupon at time of order. Coupon void if altered. Expires 05/03/2019. 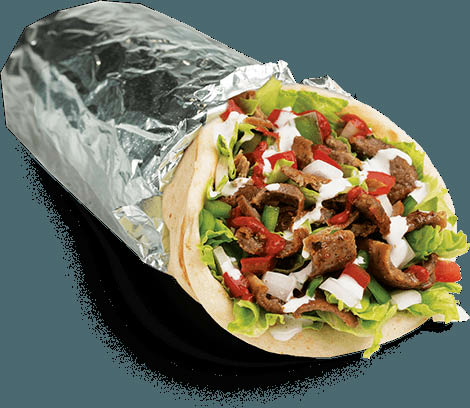 When you are hungry for perfectly seasoned meats grounded in the palette of Middle Eastern and Mediterranean flavors – you are in for a treat! 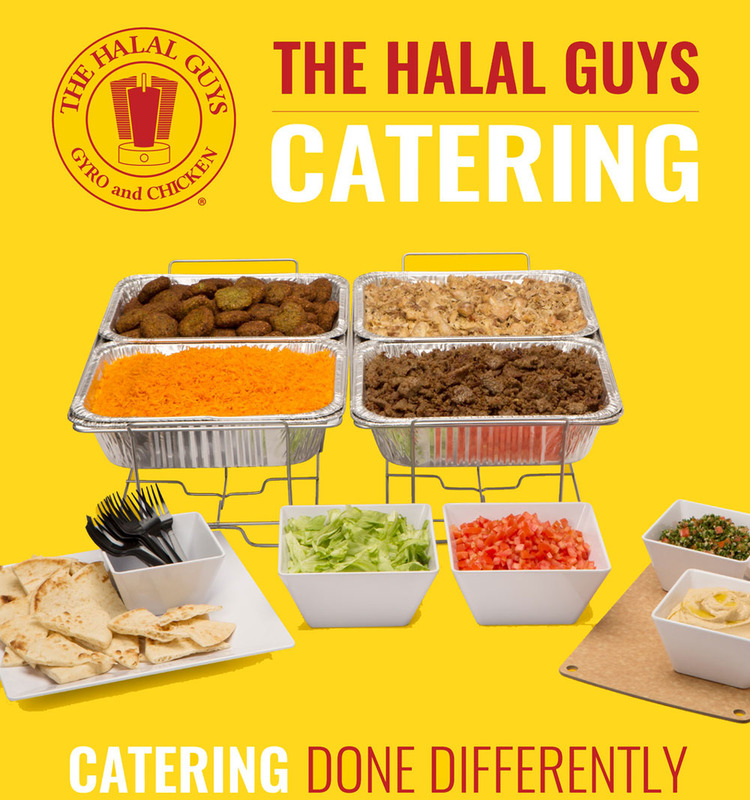 The Halal Guys in Houston, TX got their start in NYC, where they quickly became “one of the longest-running and best-known food-cart businesses in New York City” by the New York Times. Before you stop by one of our locations, be sure to get a printable Valpak coupon for the best savings on your next meal with us. 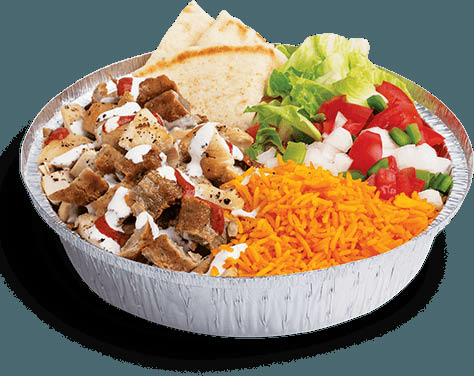 The Halal Guys is located in Houston, TX and services Briarforest, Westchase, Memorial, Energy Corridor and surrounding areas. 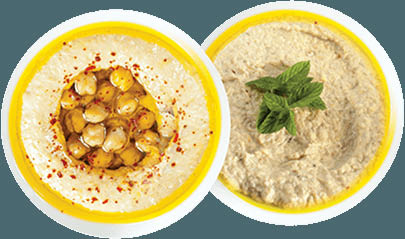 Gyros, Bowls, Falafel, Hummus, Baba Ganouj, Fries, Baklava.